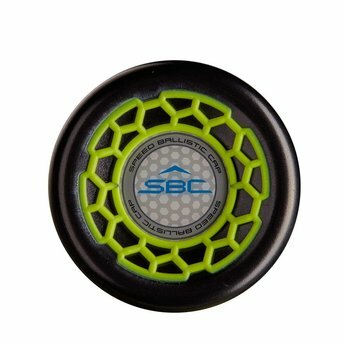 Square up the high heat! 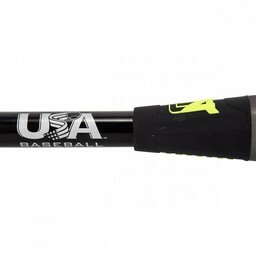 The Solo SPD (-13) 2 1/2" USA Baseball bat is the lightest-swinging bat in the 2019 Louisville Slugger USA Baseball lineup, making it ideal for players looking for some additional bat speed. Square up the high heat. 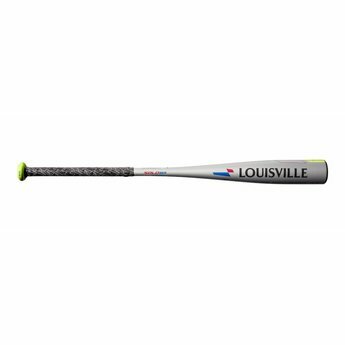 The Solo SPD (-13) 2 1/2" USA Baseball bat is the lightest-swinging bat in the 2019 Louisville Slugger USA Baseball lineup, making it ideal for players looking for some additional bat speed. 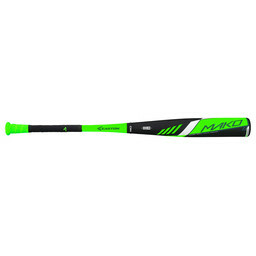 A 2 1/2” speed barrel is made of an SL Hyper alloy – for a stiffer feel and maximum energy transfer on contact. 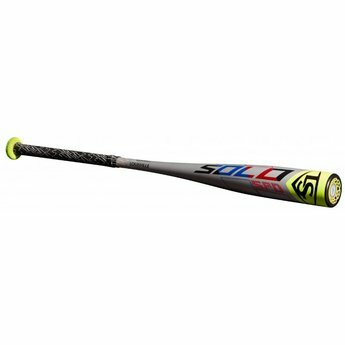 A Speed Ballistic Composite (SBC) End Cap helps further increase swing speed and bat control and the all-new Louisville Slugger PRO Comfort Grip™ gives you the perfect mix of tack and cushion.